At XYMOGEN®, we are passionate about helping individuals achieve their best possible health. Nobody understands a patient’s health better than their practitioner, which is why we want to make sure our formulas are exclusively available through them. With our ePedigree program, we’re doing just that by ensuring that patients can only buy XYMOGEN® formulas from authorized XYMOGEN® practitioners. Healthcare Practitioners constantly seek out the most current and effective approaches to helping patients achieve optimal health. 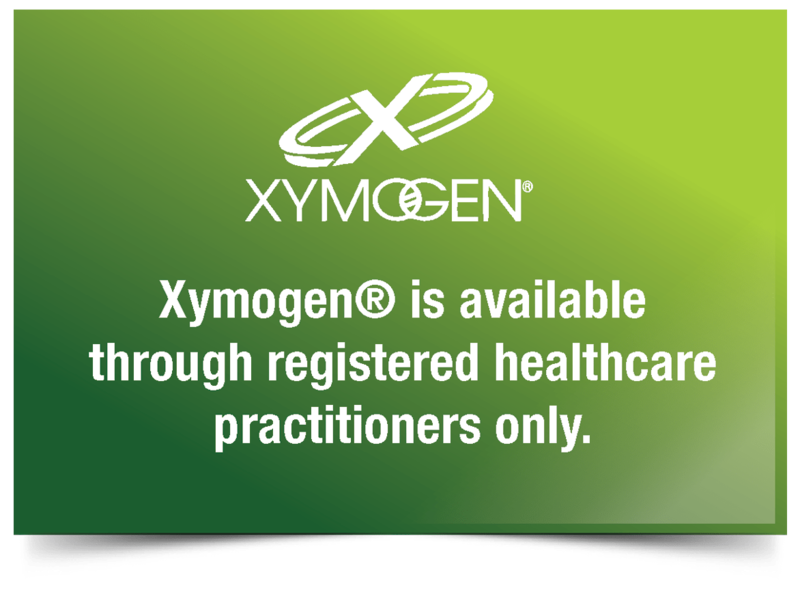 XYMOGEN® provides Practitioners with cutting-edge research and developments in clinical nutrition and functional medicine to assist them in their practice. All XYMOGEN® formulas are pharmaceutical grade. Looking for your nearest Xymogen® Practitioner?